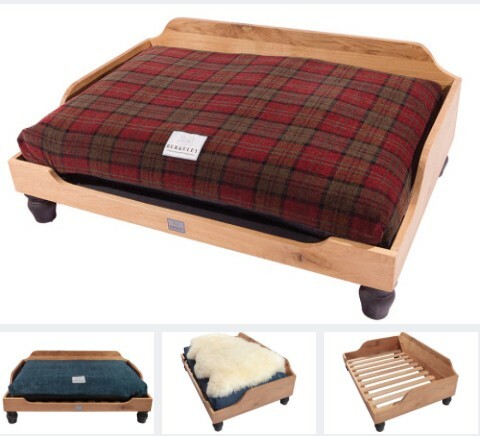 Berkeley Dog Beds are designed to be stylish, practical, ulta-comfortable and are built to last. 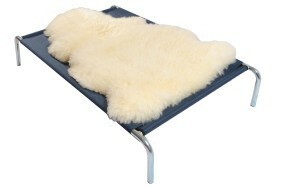 They offer a range of beds in different styles and sizes to suit the individual needs of your dog. All Berkeley beds are handmade in the UK. 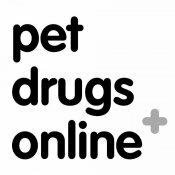 There are thousands of different dog beds available in the UK and therefore choosing a bed that perfectly suits the requirements of you and your dog can be extremely confusing. A dog’s bed is literally an investment in your dog’s happiness, health and overall well-being so it’s worth taking the time to make the right choice for your dog. Our Dog Bed Buying Guide will help you choose the best bed possible for your dog. 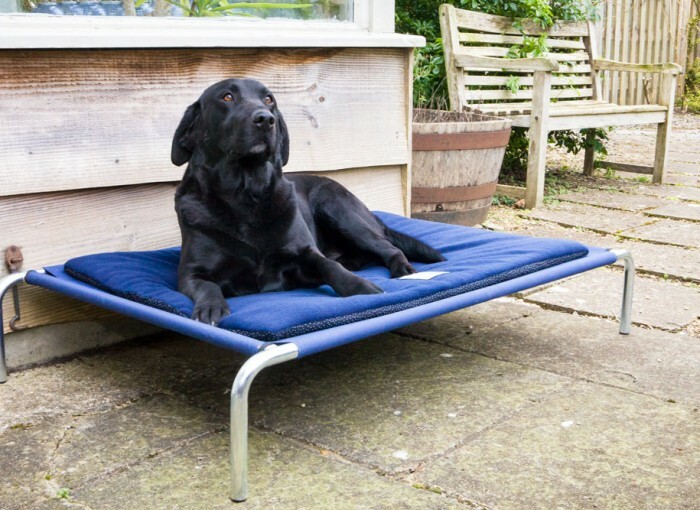 Nearly all new dog beds LOOK great – That’s how they sell. Try asking some key questions before parting with your cash - click here to find out what you need to know. Waterproof Dog Bed Mattresses – Why is it so special? 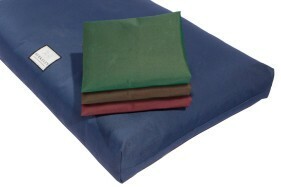 Conventional Large-size waterproof dog bed mattresses available on the high street weigh around 3kg. Most are full of loose polyester fibre and a lot of imported fresh air! 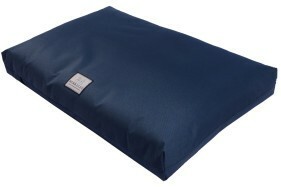 One of our Berkeley Waterproof Dog Bed Mattresses of the same size weighs around 9kg! 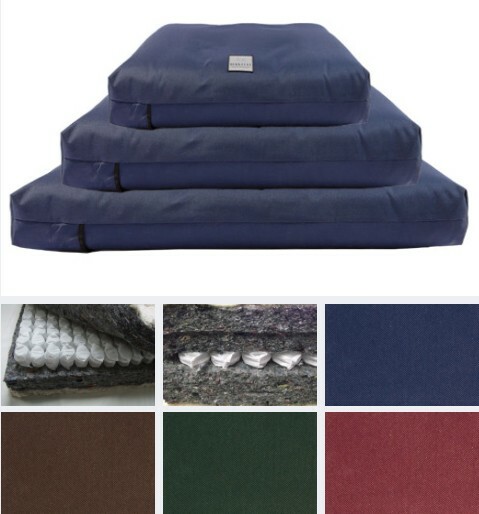 Inside the removable waterproof outer cover are four layers of wool felt, plus layers of cotton and lambswool that sandwich a unique mat of individual pocket springs producing an orthopedic waterproof dog bed mattress that provides the ultimate in comfort, insulation and joint support. British-made to the highest quality standards we are convinced that our mattresses are the finest available on the market. They are all fitted with removable covers – a waterproof cover fitted as standard plus a wide range of optional fabric overcovers. Our removable covers ensure that your dog bed mattress is easy to keep clean and you can fit our fabric overcovers for extra warmth or simply to enhance your room decor! 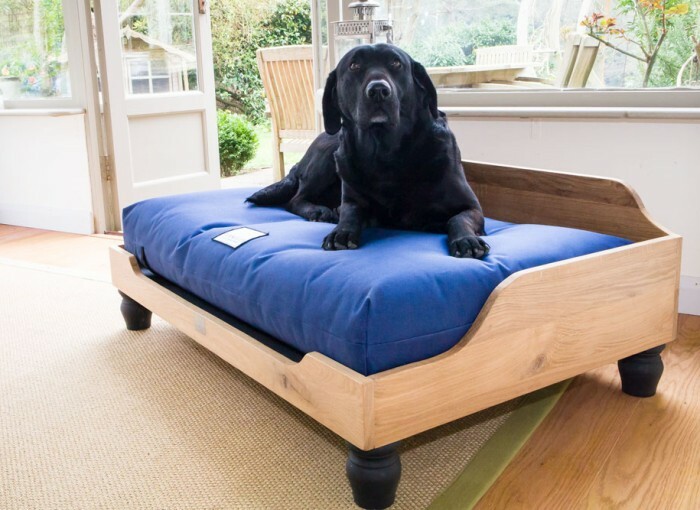 A complete range of spare / replacement covers is available to ensure that your dog bed mattress lasts for many, many years and, just to make sure, we support all of our dog beds with a 5 Year Guarantee! Berkeley Dog Beds make the finest British dog beds. 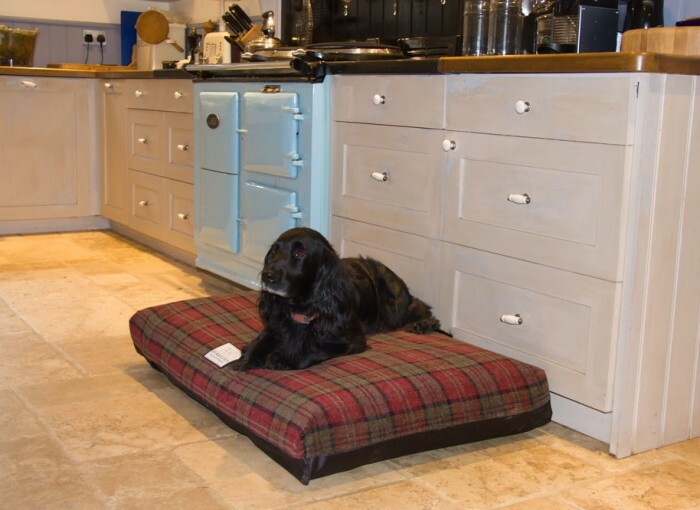 Not only do their dog beds look stunning, they are ultra-comfortable and 100% fit for purpose. 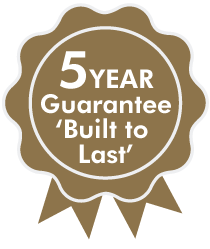 Their beds are all designed, engineered and manufactured in the UK – they’re built to last and are fully supported by our 5 Year Guarantee. Quality is an overused term these days. But when you buy a Berkeley dog bed, that is exactly what you are getting. It is in effect a properly covered mattress for dogs, the like of which you and I would be happy to sleep on. We were sent a waterproof covered orthopaedic bed to test and the first thing that struck us what the sheer weight of the product. This ain’t no lightweight piece of foam covered in thin material. In fact, it is deliberately heavier than its rivals to prevent it sliding on wooden floors when your dog gets on it. The coil pocket springs allow your dog to either ‘nest’ or stretch-out with ease and help to provide an ideal balance of support, even weight distribution, insulation and cushioning. The layer of pocket springs, buttoning and snug-fit cotton casing help to maintain the shape of the mattress over time. The wool layer adds natural warmth and allows the mattress to breathe. It also gives a degree of natural fire resistance without the use of any potentially hazardous chemical treatments. The standard outer cover is a 100% Waterproof PVC-backed polyester pillow case-design that is sealed with heavy duty ‘Velcro’ .You can easily remove the Waterproof Cover for machine washing at 30 degrees C or it can be left in place and simply wiped or hosed down. The material was selected for its extreme durability. It is difficult to damage by chewing or scratching, dog hair tends not to stick to it and it is flea / mite, mould and mildew resistant. The heavy duty nylon thread used in the stitching is virtually unbreakable. We trialled the bed on our Labrador and she absolutely loved it. In fact, it was so comfortable that we have to confess that we have sat on it ourselves whilst watching TV! It looks good as well so it will not look out of place in the living room. Quality never comes cheap and the model we trialled comes in at £168.00. But given the fact that we have spent in excess of that over the past 12 months on inferior beds that have lasted sometimes only a few days (due to chewing and general wear and tear), the Berkeley is rattlingly good value.